There are so many skills learned in gymnastics that go beyond the gym. Why not start at an early age? Our tot, recreational and special needs programs teach kids physical attributes such as strength, flexibility and coordination; mental attributes such as hard work, perseverance and discipline; and esteem building attributes like overcoming fears and achieving goals. 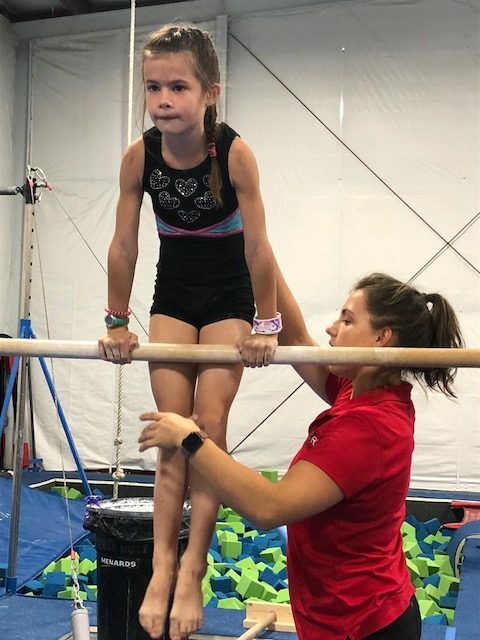 Gymnastics is a great way to learn life skills while having fun, getting exercise and making friends. Sign up for our program today. 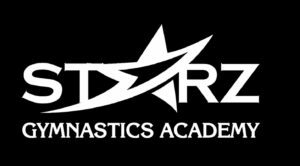 We offer classes for coed tot classes ages walking to 5 years old, recreational classes for 6+ for all skill level and special needs classes for all ages. 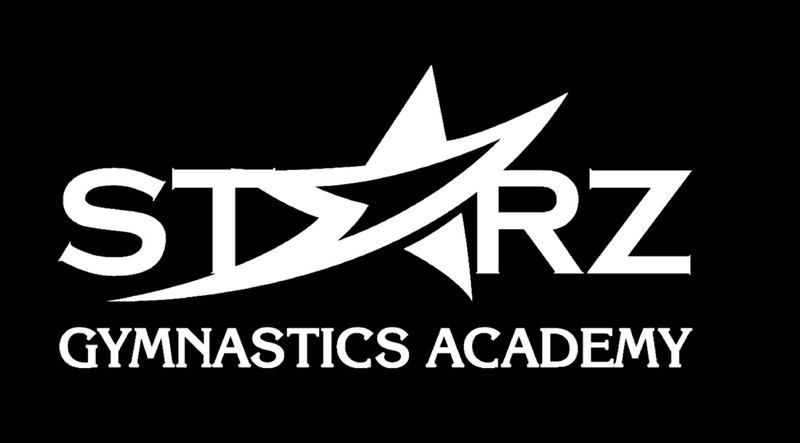 We provide a wide range of class dates and times for maximum flexibility for our athletes and their families.